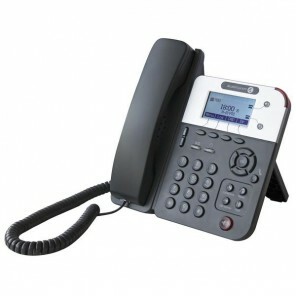 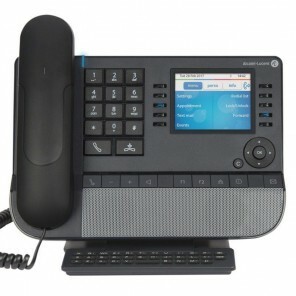 Browse our selection of advanced Alcatel-Lucent IP phones specifically designed for everyday office use. 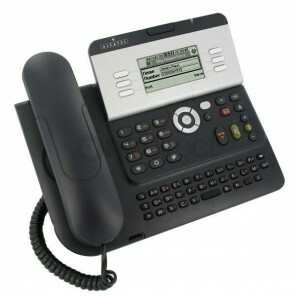 Call our experts for advice. 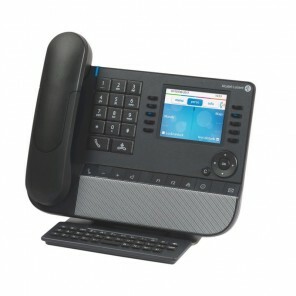 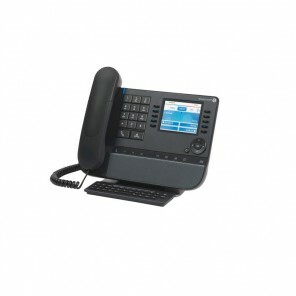 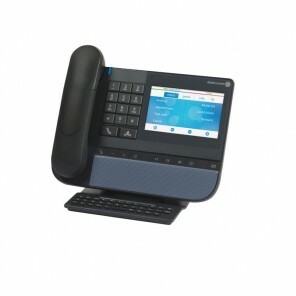 ALCATEL digital terminals special IP: new range 8 series. 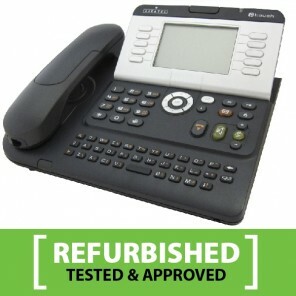 Refurbished, eco-recycled: product refurbished and reconditioned in the factory.